Standen-Reflex is the ARC importer for the UK and Ireland ARC manufactures tying machines for roses, spring onions, herbs etc. 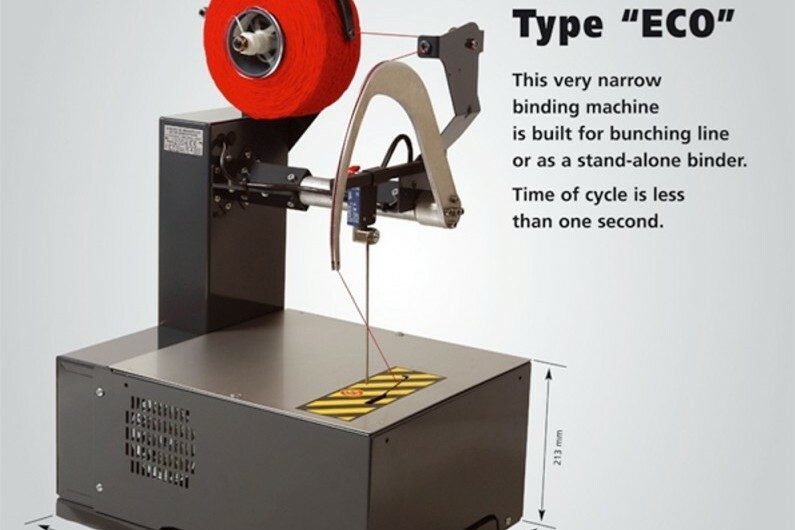 Stand alone, table top or full high capacity lines are built to customer specifications. 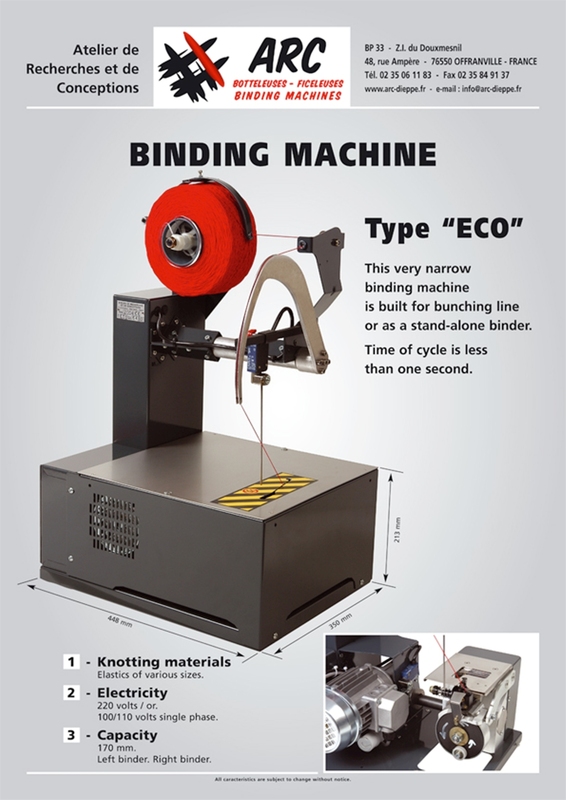 The binding machine “ECO” type can be installed as a single tool or integrated into a bunching line. 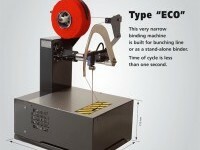 See ARC's website for full range information.